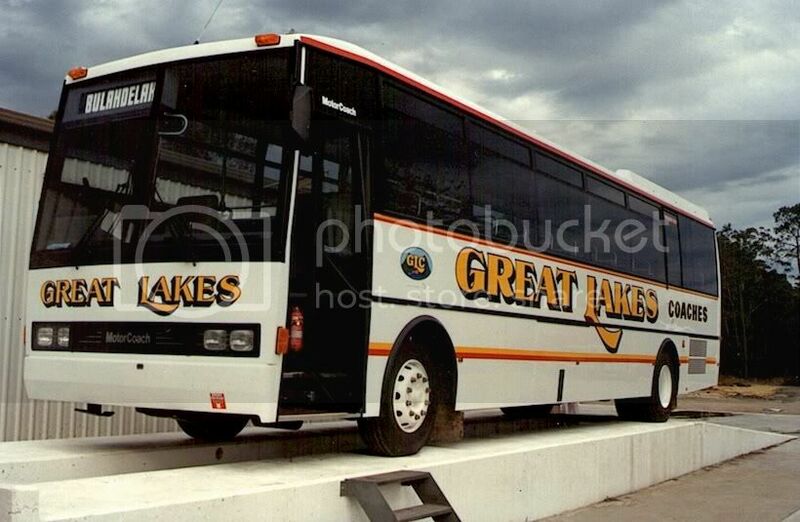 This is a historic listing of vehicles owned and operated by Great Lakes Coaches - Heatherbrae. Buses also outstationed at Karuah & Stroud. In September 1945, Fogg's Motor Service (Amos Fogg) took over the Newcastle - Tea Gardens service from Ward. 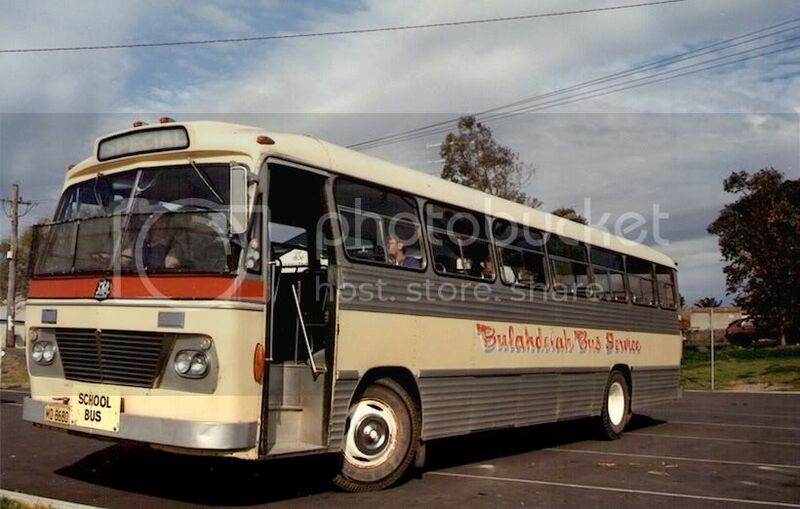 This was later sold to White & Leary, trading as Bulahdelah Bus Co. Bulahdelah Bus Co operated a Newcastle to Forster via Tea Gardens and Bulahdelah coach service, as well as other passenger and school services from Raymond Terrace to Tea Gardens, Raymond Terrace to Stroud, and several services out of Bulahdelah schools. Sid Fogg & Sons Pty Ltd purchased Bulahdelah Bus Co from White & Leary in the mid-1980s, retaining the business as a separate entity. Sid Fogg & Sons Pty Ltd split two ways on 1 July 1989 with Hapgood taking the Stockton service, general coach charter and the Newcastle to Dubbo service, and Phillip Fogg taking the Bulahdelah Bus Co services. Phillip Fogg adopted the trading name of Great Lakes Coaches operating from a depot on the Pacific Highway at Motto Farm. The depot relocated about 500m south to 285 Pacific Highway, Heatherbrae around 1 September 1993. The Newcastle to Forster service taken over from Sid Fogg's was previously franchised out by State Rail, but became a rural coach service controlled by the Department of Transport. 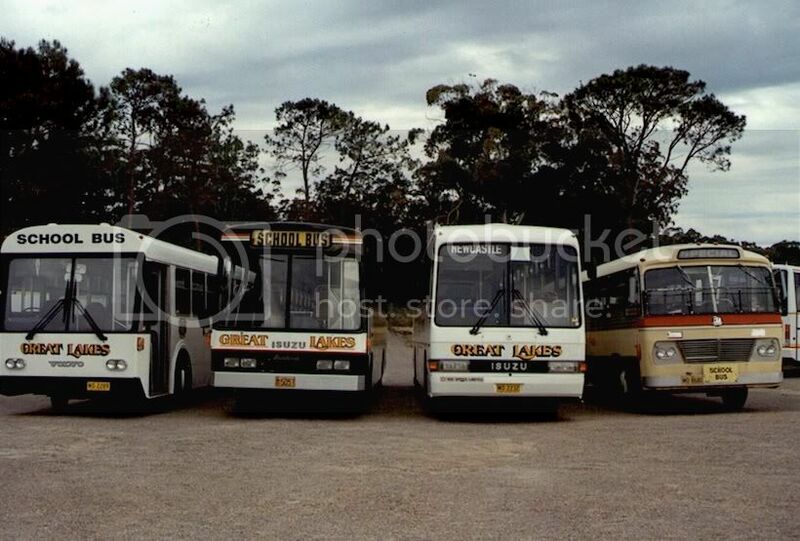 Great Lakes commenced operation of a new Countrylink contract between Newcastle and Taree on Sunday 11 February 1990. A service was introduced from Tuncurry to Sydney, in addition to the Newcastle routes. 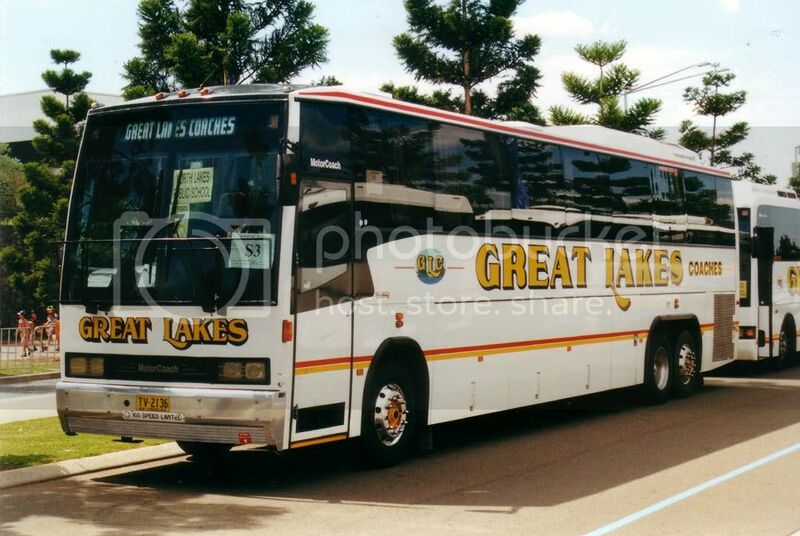 Great Lakes Coaches consolidated the majority of school runs between Raymond Terrace and Bulahdelah. Operators taken over include Grey at Girvan, who operated local runs around Booral, Stroud and Karuah (Karuah - Tahlee run) with MO 0905, MO 1160, MO 7467 & MO 9451 - it is possible this operator was taken over on two separate occasions. The second local run at Karuah was taken over from CAL & S Gardiner with MO 9426. Two runs were operated out of Nabiac Public School and one at Cooloogolook Public School. These were outstationed at a depot on the main road in Dyers Crossing that was previously used by Tom Taylor's Dyers Bus Service. This operation was taken over by King Bros Bus Group (under the company name AP & JP King, King Bros Bus Service Taree Pty Ltd) on or about 23rd January 2002. Most vehicles were sold by King Bros, except for a handful that made it into the Busways fleet in October 2003. Historical information compiled by Ben Ogle. All photos from the Maurie Griffin collection.